A Range of standard penstocks together with float controlled models are available. Penstocks are a simple and highly effective way of controlling or isolating water flows, facilitating maintenance, and preventing backflows in a wide variety of sewer systems and other water management structures. 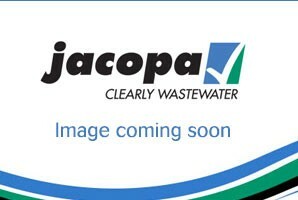 Jacopa’s extensive range of wastewater technologies includes a variety of standard penstocks that are suited to either hand or actuator operation, which enables both on-site and automated control options to be considered. The company also provides scalable penstocks that can be used in foul and surface water sewers, rivers and attenuation ponds to allow controlled flows to pass downstream and limit the potential for flooding.